Would you recommend Ennuigi to a friend? Who knew Luigi was so miserable and melodramatic? h/t @liongirl528 on Kill Screen. 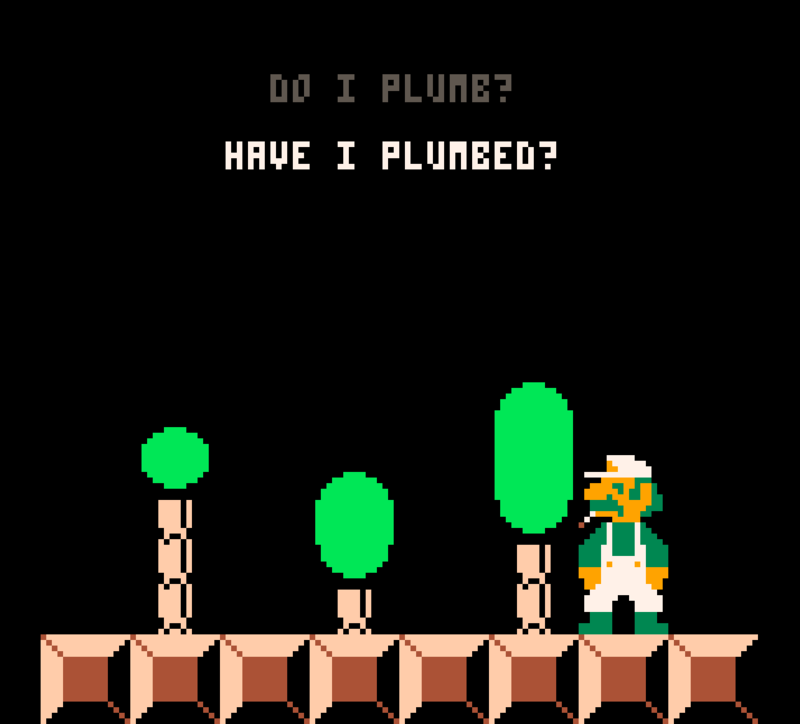 The so-called 'Year of Luigi' was not kind to him. LOL. Not even sure what I've just witnessed. Poor b*stard.